FNI Director Geir Hønneland earlier this week participated at the South Africa – Norway Science Week, organized by the Ministry of Foreign Affairs, the Research Council of Norway and Innovation Norway, among others. 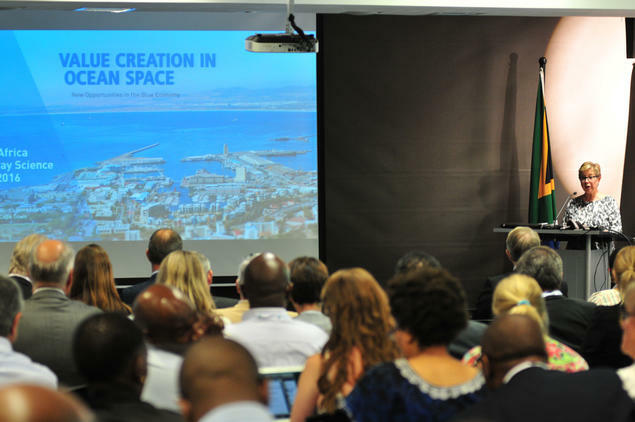 The topic of the conference, which took place partly in Pretoria and Cape Town, was one that represents a prioritised area to both Norway and to South Africa: "Value Creation in Ocean Space - New Opportunities in the Blue Economy." 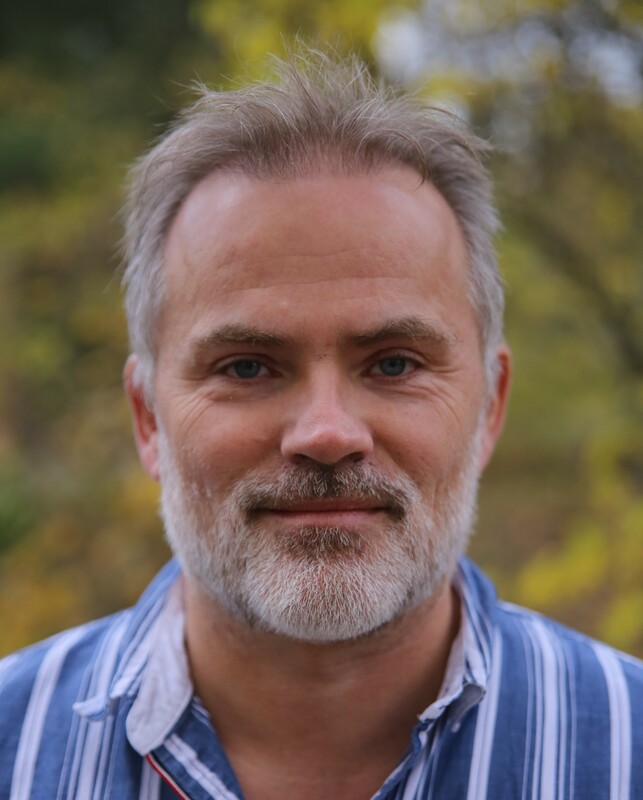 Hønneland delivered a speech about law and politics in ocean management, where he shared some lessons from his work on enforcement issues, international negotiations and fisheries certification. “An extensive cooperation between Norwegian and South African research institutions has developed over the last two decades, but mainly within the natural sciences. We have now established good relations with foreign policy research institutions here, especially the South African Institute of International Affairs (SAII),” says Hønneland from Cape Town.